The Port Hamble Brokerage is situated in Head Office with stunning views overlooking the River Hamble. This is a prime location in the beautiful breathing space between the cities of Southampton, Winchester and Portsmouth. The picturesque Hamble Valley is an ideal destination for discovering Hampshire’s coastline and countryside. Hamble’s thriving village itself offers plenty of marinas, good food and drink and you will never be far from a fine pub, deli or restaurant. The Brokerage department is run by Rhian Sewell and her team of three full-time Brokers. It is the busiest office in the group – with successful sales of almost £5 million pounds worth of boats sales per annum. The moment you list your boat with this office, it is immediately available across our whole network – Falmouth to Brighton, Hamble to S France, Lymington to Palma. Oyster 575 - Ref 32975 has been saved to your account. Bavaria 300 Sport - Ref 32861 has been saved to your account. Tim is both a Yacht broker and New Boat salesman. After 30 years and one of the original brokers for Ancasta you will find him very well equipped to deal with all used boat and new build enquiries. Having spent the last 20 years selling high value/high quality used yachts from Hamble, Tim is extremely knowledgeable in ranges and models that fit that end of the market both in the UK and abroad. Katy is a Yacht Broker and member of the Prestige New Boat Sales team. Having been raised next to the River Hamble in Old Bursledon, sailing has always been a huge part of her life and she first discovered her passion for boat sales with Ancasta at age 18 when she was a brokerage assistant. Katy spent the next six years gaining invaluable experience when she was asked by a local competitor to set up and manage a new brokerage. In 2011 Katy was very glad to come back to Ancasta, and enjoys being a part of the Prestige New Boat Sales Team. 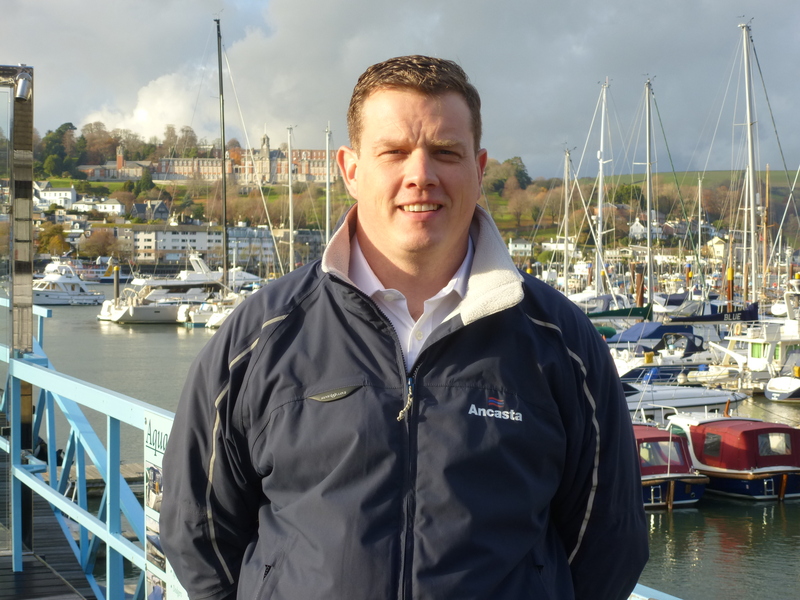 Rob is a Yacht Broker and member of the Beneteau Yacht Sales team at Port Hamble having previously worked in the Dartmouth and Brighton offices. Prior to joining Ancasta, Rob worked onboard private and charter yachts in both the Mediterranean and Caribbean and has a couple of Transatlantic crossings under his belt. Although specialising in Beneteau Yachts, no matter what sort of boat you desire; sail or power, new or used, Rob is happy to discuss them and will be happy to advise upon the best vessel suited to your needs. Rhian Sewell is the Group Brokerage Manager with responsibility for all of Ancasta’s thirteen offices and is based at Ancasta’s Head Office in Port Hamble. Rhian has worked at Ancasta for many years, starting her career at our Port Solent office in 1997, then moving to run the brokerage department at the Ancasta’s Head Office in 2001, before taking up her current role in 2016. Rhian is a Full Broker Member of ABYA and often presents on their Brokers training course. Although her background is with sailing yachts, having worked as a sailing instructor in the Med and America, she is equally passionate about power boats and enjoys exploring the Solent with her family on their 7.5m motorboat.